Welcome! 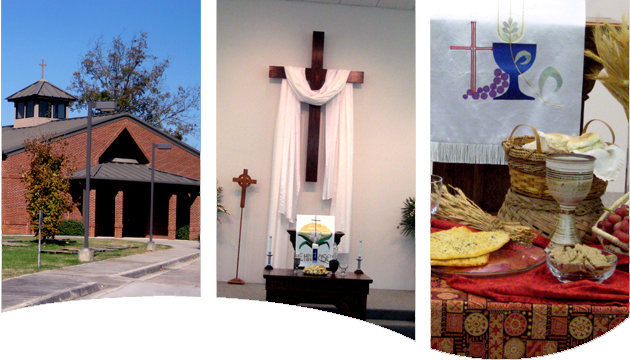 We are thrilled that you have visited Christ Presbyterian Church online! We are located at the busy intersections of Jeff and Douglass Roads. After getting to know us in a virtual way, we invite you to visit and get to know us in a real way – through weekly worship, times of fellowship and learning, and opportunities to serve others. Please let us know if you have questions or if we can assist you in your exploration. We hope you take time to explore, learn, and enjoy!